Welcome to the Liquidity collaboration hub. Since 2012 over representatives managing over $5 billion in investable capital have gathered to discuss the topics surrounding evolution in finance. This hub archives, connects and integrates those conversations. Hub Culture and Bloomberg just teamed up to present Liquidity ~ The Summit on New Finance, drawing over $2 billion of investable capital, 100+ participating companies and 30 incredible panelists to talk about the evolution of finance. 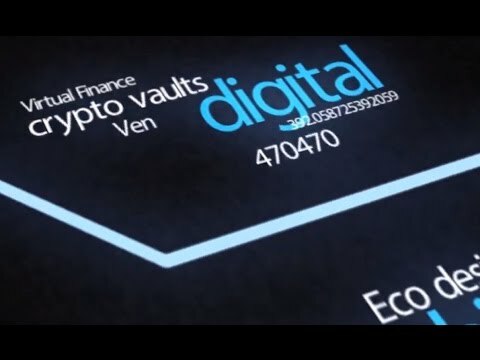 What did we learn from Man GLG, Blockchain, Qoin, Mirror, DATA, Bitnet, LMAX, CAPCO, Hogan Lovells, Goodwin Procter, Midpoint, Ethereum, Qualcomm, Balderton, Ariadne Capital, Entropia Universe and others? Watch here. The Liquidity Summit on New Finance will take place April 17 at Bloomberg in London with a range of emerging leaders in the world of finance. 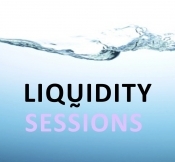 Liquidity ~ The Summit on New Finance returns Tuesday 10 September, 2013 in London's financial heart, Canary Wharf. Last year this intimate gathering linked over $4B in investor represented capital from across a wide variety of financial markets players in the private equity, hedge fund, and emerging payments sector. Liquidity ~ The Summit on New Finance is coming 1 June to London. The event takes a new approach to financial discourse in a series of intimate panel discussions on underlying forces reshaping our financial futures. Experts involved in these changes - from the top of the pyramid to the changemakers innovating to displace them, are invited to share their stories, and to work with us as we architect new paradigms. Learn more about it. Grace Wong joined the Liquidity: The Summit on New Finance hub on 24th September 2018. Matthew Gardiner joined the Liquidity: The Summit on New Finance hub on 17th February 2016. 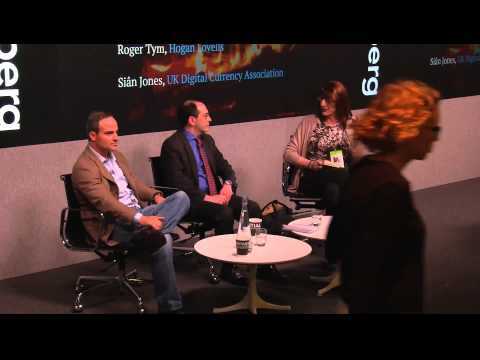 Nic Cary joined the Liquidity: The Summit on New Finance hub on 20th April 2015. Andrew Tarver joined the Liquidity: The Summit on New Finance hub on 19th April 2015. Christopher Kelly joined the Liquidity: The Summit on New Finance hub on 19th April 2015. Stan Stalnaker created the project "Liquidity 2015" on 19th April 2015. Julian Richardson joined the Liquidity: The Summit on New Finance hub on 13th April 2015.